Jon Lee is an Executive Vice President of Advisory & Transaction Services with CBRE and focuses on office tenant representation. In his 13 years at CBRE, Jon has established himself as one of the top brokerage professionals in Houston, Texas. 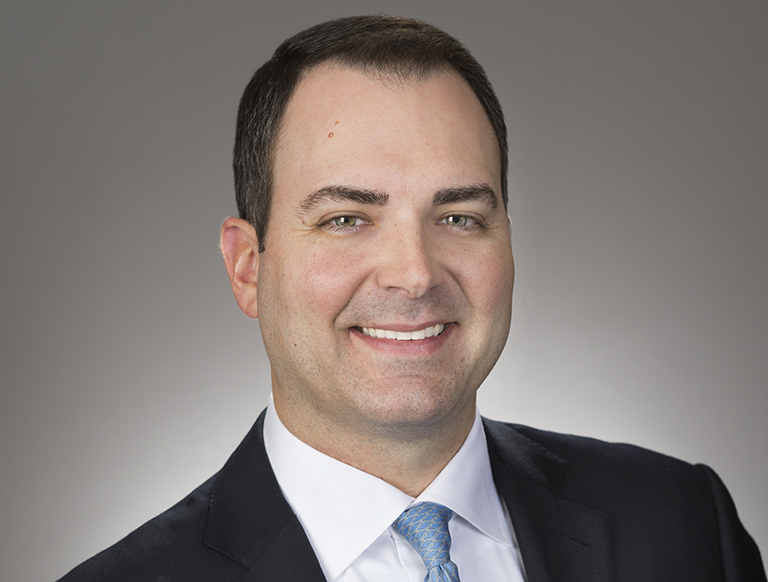 He and his team at CBRE focus on advising clients in the Houston Office Market and strategically managing national and global real estate portfolios. Jon has been involved in over 1,000 lease transactions in his real estate career totaling over 10 million square feet and has experience in many national and international markets representing clients ranging in size from small local firms to Fortune 10 companies.